Fun Homeschool Mom Blog: Vintage Bible ABC E-Book Available Now! 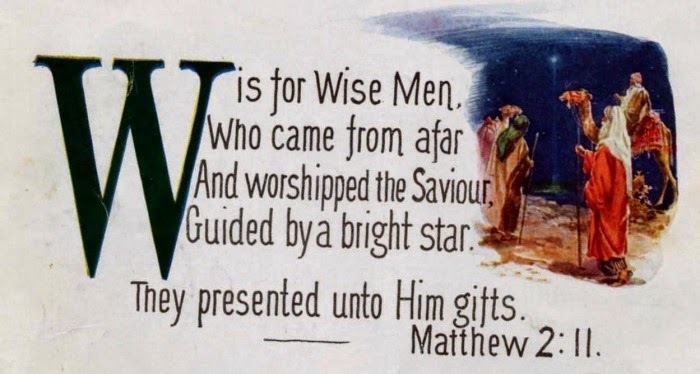 Vintage Bible ABC E-Book Available Now! 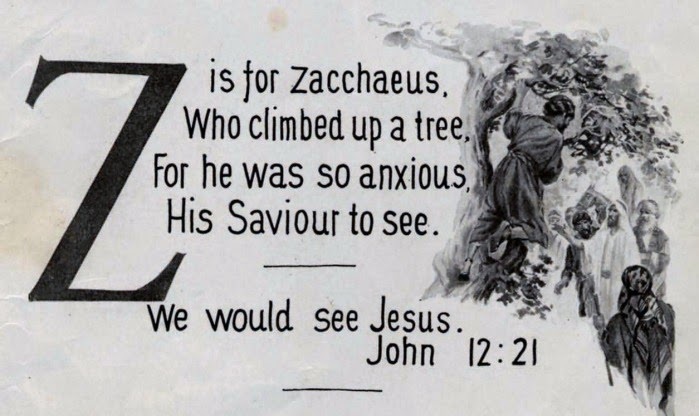 I am happy to announce that the vintage Bible ABC Cards that I posted on Pinterest that many have been asking about are finally available as one singe e-book instead of multiple downloads. The charming images and verse are accompanied by suggested Bible readings, discussion questions and activities for you and your children to enjoy together. Find the e-book on Kindle from Amazon.com. Read a free sample on any device: Click below.